Like its name says, Sun Odyssey 509 named 'Magic dreams' will turn every cruise in Adriatic sea into a magical dream. Spacious cockpit with bathing platform, comfortable 4 double bed cabins and one bunk bed cabin ideal for the kids, three bathrooms with showers and big salon will satisfy the needs of every crew member. 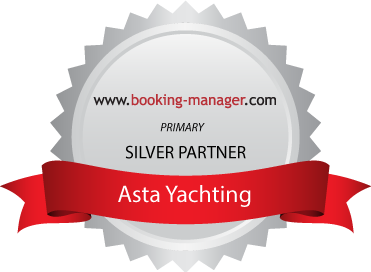 You will enjoy cruise through the middle Adriatic archipelago and islands with this sailing boat for sure.